AlphaPoint is a financial technology company helping make illiquid assets liquid. It provides institutions enterprise-grade blockchain solutions enabling customers to digitize assets, launch markets, and reduce operational costs. 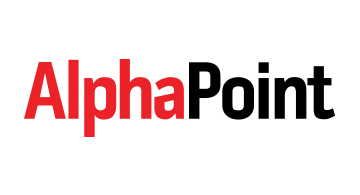 AlphaPoint is led by a seasoned team with over 200 years in financial technology, with offices in New York City, Philadelphia, and San Francisco.